Yes! Another beauty review again. My favorite segment ever. 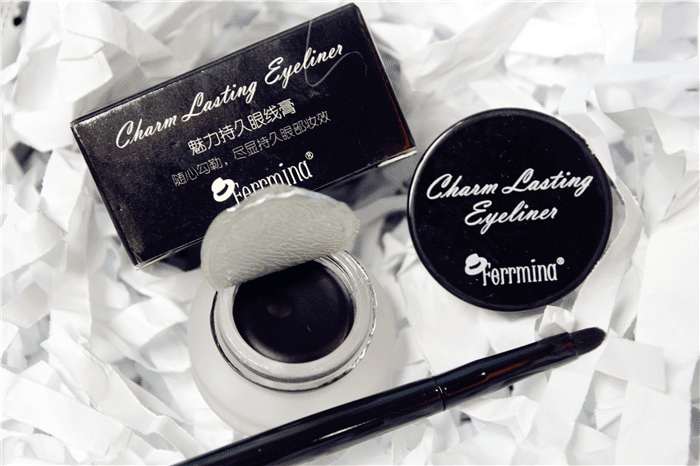 Today would like to review on Ferrmina Charm Lasting Eyeliner in Black. 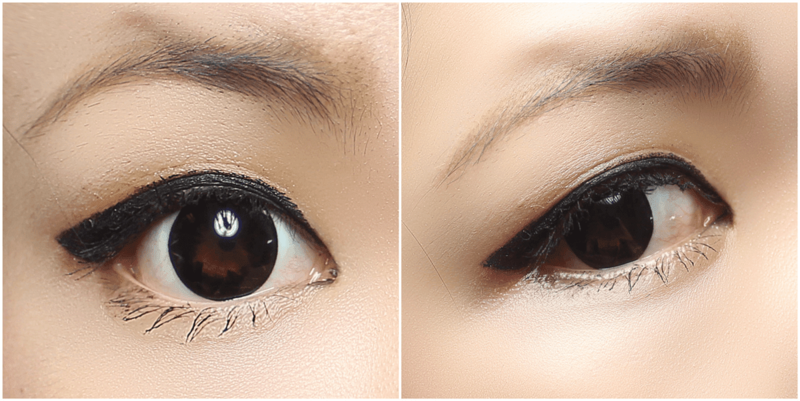 For your information, this type is gel eyeliner from a Taiwan brand where has been sell at http://www.silkapple.com. Talking about the packaging, mostly eyeliner comes in a pot jar design pairs with a eyeliner brush pen and so does to Ferrmina Charm Lasting Eyeliner. A normal matte translucency pot jar design with black cover lid comes with a eyeliner brush pen for application. 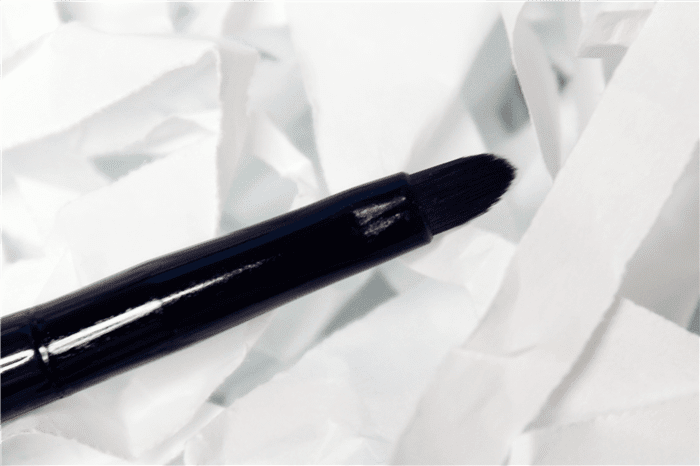 The color of Ferrmina Charm Lasting Eyeliner is a jet black color and the pigment is good. The color can be archive with only one swatch. 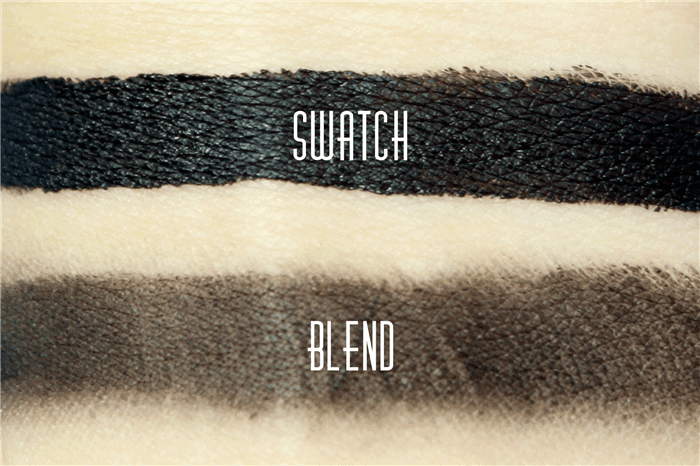 The texture is creamy, smooth and easy to apply. However, I found that this eyeliner is easy to dry up so have to be fast when applying. Besides that, this eyeliner is blendable so to who wanna to make smokey eye or dislike jet black color, you can blend using the brush pen provided, cotton tip or even using fingers to make it. I have tried and tested Ferrmina Charm Last Eyeliner in Black and it does play a good job character as eyeliner. The water-proof is good, then smudge part is between average and high because it does smudges but minimal when keep on rubbing (I know I'm stupid! No one will rub to harsh whenever they're apply eyeliner). Although it's smudge but the best part is won't makes your eye turns to panda. It turns to flake and fell off. 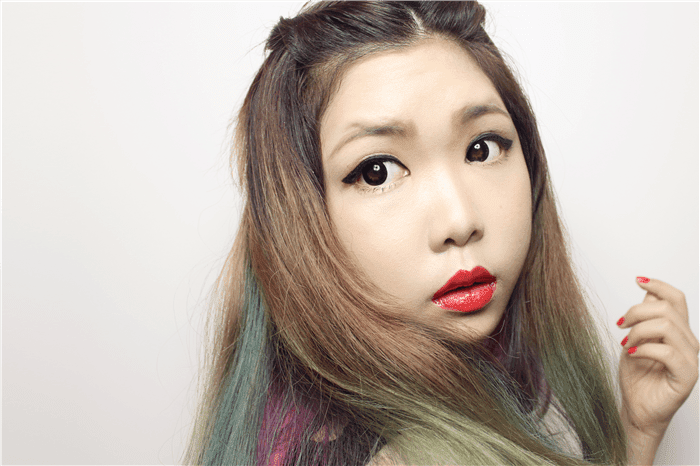 So does this eyeliner fade off whenever curling lashes? My answer is yes but very very minimal. There's a tip for using this eyeliner when curling lashes is have to wait for eyeliner dry completely so the problem of fading will turns to almost 1%. Basically I won't re-apply after curling my lashes because I found that this eyeliner always still as blackish as I want. So... yea... I don't need to re-apply. For long lasting part, Ferrmina Charm Lasting Eyeline in Black does a good job. I am totally happy with it. Guess this is the biggest pro of a gel eyeliner. 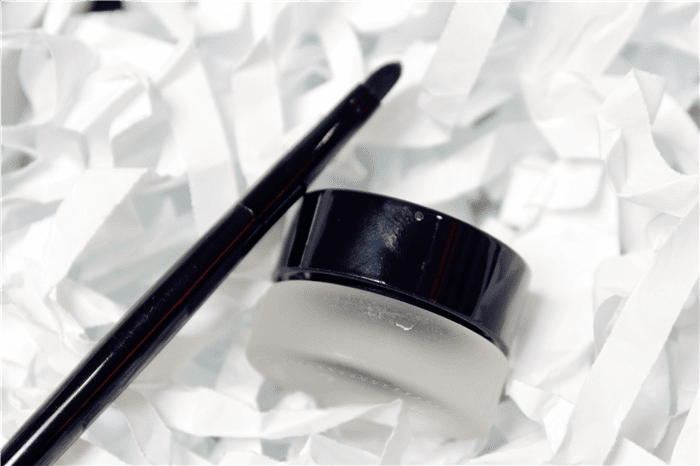 As for removing, this gel eyeliner is super easy to remove even without the needs of specific eye & lips makeup remover. In conclusion, Ferrmina Charm Lasting Eyeliner in Black is good. The price of this eyeliner is affordable and I will definitely repurchase in future. 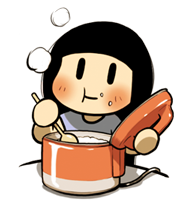 It will be better is the smudging part could be strongest although is stronger enough. Actually what your friend commented was really true. At the end, the answer is in our hand. Actually I also struggling in choosing my future path now. Anyway, hopefully you could make a wise and right decision. Yes, this eyeliner is good. Thanks Diana. I hope I can find my real way to go asap.